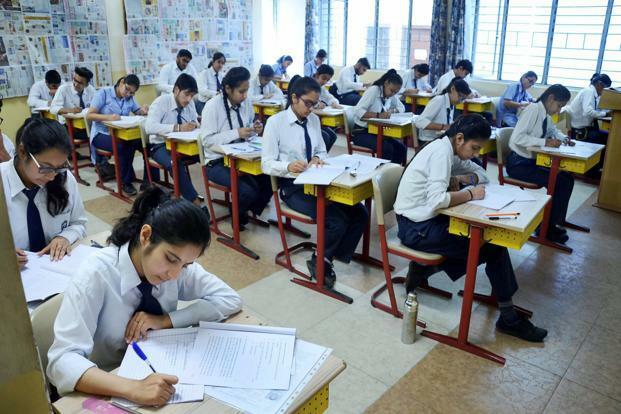 New Delhi: The Delhi Government on Thursday said that it has received complaints of class 12 Central Board of Secondary Education (CBSE) accountancy paper being leaked following which a probe was ordered, even as the board denied any leak. “Received complaints about the Class 12 CBSE Accountancy paper being leaked. Have asked officers of Directorate of Education (DoE) to investigate and lodge a complaint with CBSE,” deputy chief minister Manish Sisodia tweeted Thursday morning. “Swift action must be taken so that hard-working students don’t suffer due to negligence of CBSE,” he said. The CBSE issued a statement denying any leak and said that it has approached the police against those spreading “false” news. “There has been no leakage of the question paper. All the seals have been found intact at all exam centres. However, at local level, some miscreants may have circulated messages through WhatsApp and other social media platforms to hurt the sanctity of the exam,” the board said. “The board has decided to take strict action against such activities. An FIR is being lodged,” it added. DoE officials, who were asked to probe the issue, said the question paper being circulated on WhatsApp matches the original paper but the suspected leak has not been ascertained yet. “The question paper circulating on WhatsApp matches the set 2 of the question paper but since the exact time at which it was circulated first is not yet known , the leak cannot be ascertained. We are looking into it,” a senior DoE official said, on condition of anonymity. Police officials, however, said they haven’t received any complaint from the CBSE yet.